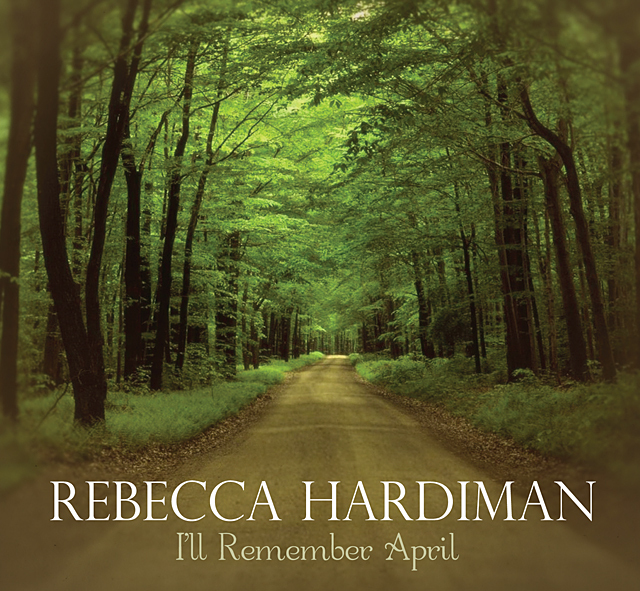 A professional jazz vocalist since 1987, Rebecca Hardiman started her singing career with The Ritz, a vocal jazz group from Boston. While with The Ritz, she performed throughout the East Coast and recorded a CD for Denon Columbia Records entitled “The Ritz.” She returned to Portland in 1991, and started “Euphoria” – a vocal jazz group that performed throughout the Northwest for 10 years. 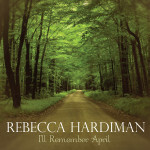 Rebecca recorded a Big Band Gospel CD of all original songs in 2009 – available on CDBaby.com and PraiseCharts.com. She now performs every Friday evening at Langdon’s Grill at the Langdon Farms Golf Club, along with her husband Ray, producer of this latest recording project, and leader of The Ray Hardiman Trio. Rebecca’s sound is often described as a unique mix of Ella Fitzgerald and Doris Day. This CD, I’ll Remember April” takes you back to an era when jazz vocalists were at their peak. Available on CDBaby, Amazon.com and iTunes. * Cellphone files are provided free of charge and DO NOT include any tech support, please do not ask.